I met Julianne first on her blog, To Read To Write To Be. 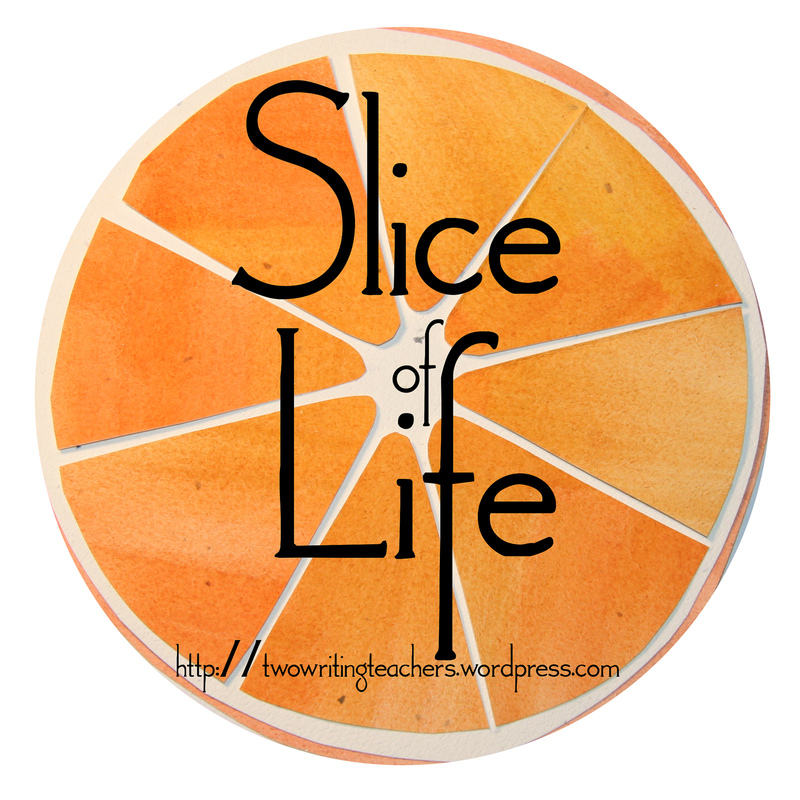 She writes about as often as I do reflecting on her life and teaching. I really do not remember why we connected so easily. We met in person at NCTE14 at the Kidblog.org booth in the grand exhibit hall. Then last summer she was coming to New Orleans with her daughter to look at colleges, so I made plans to meet her. We spent the whole day together and never stopped talking. What fun to show her parts of the city I love. We decided then to be roomies for NCTE15. And now we are close friends. Today is Spiritual Thursday, a day created by another blogging friend, Holly. We are writing about each other’s One Little Words. Julianne’s word is the theme for today, Admire. It fits Julianne so well. She is one of those people who stands beneath your wings and helps you fly. She does this for her friends. She does this for her family and for her students. I think the reason Julianne chose this word was completely unselfish. She wants to admire others in the same way you notice a sunset. In my own life, I surround myself with people I admire, my family, my friends, my communities. I evaluate and then emulate. But there are always times when I fall short. I am not the person I want to be, especially when things are not as they should be. On Sunday, a group of women I belong to, The Berry Queens, held our annual Hats and Hallelujahs brunch. I wasn’t planning to go until a colleague offered a hat that she had won a few years ago at the same event. Like Goldilocks, the hat was just right. I was so glad I went and not because of the food (delicious cheese grits, bacon, egg casserole, and biscuits) or the singing (a local gospel choir) or the raffle or any of those superficial reasons. I sat next to a woman whom I hadn’t seen in a while. She has been through a great deal of loss (her husband, then her mother), and she moved away. We were talking about tough stuff that you go through and how life can be a cruel teacher. She talked so honestly about her growth and her faith that instead of me offering her comfort, she was giving that to me. Admiration is opening the window and looking out, letting God speak to you through others. He always will. You just have to notice. Join the Spiritual Thursday round up at Reading, Teaching, Learning. You have captured Julieanne’s essence so well with this . . . So TRUE! What a gorgeous slice! Margaret, you have provided me with so much to think about today. “Admire, notice, see, celebrate.” While I often do that when observing nature, I think I have to be more mindful of this in daily interactions. I don’t celebrate the good times, the good comments as much as I should. Last night, my son and I watched a new TV show that made us laugh. I found that to be such a bonding time. Laughter brings joy. “Admiration is opening the window and looking out, letting God speak to you through others. He always will. You just have to notice.” This statement brought joy to me because it is so true. Thanks for noting it and making me pause. Admiration is opening the window and looking out, letting God speak to you through others. This is so beautiful, Margaret. It is a wonderful thing to be surrounded by those you admire! I second everything you said about Julieanne – and I love the way you connected the word to your spiritual life. Beautifully done, Margaret. I’m blushing. You see me with an admiring lens! This brings back so many wonderful memories So honored to know you, to be with you, to read your words, and to hear your voice (love voxer!). This is such a beautiful post. I enjoyed hearing the story of your friendship with Julianne. I saw those pictures of your Berry Queen brunch. I could tell by your smiling face that you were having fun, but I didn’t know the spiritually uplifting time you had, also. Wonderful! You provide so much for the rest of us all to admire. (Julieanne does too!) Wherever you fall short is in your own eyes and not in ours! Beautiful post! This is beautiful, Margaret, and Julieanne! It’s so nice to hear someone I’ve just met online described as a person and friend. I smiled at the description of your Sunday outing (what fun names: “Berry Queens” and “Hats and Hallelujahs Brunch”!) I have found the same thing–often when I’m hanging back from going to some function, but then go after all, I get blessed way out of proportion to what I expected and realize that coddling myself would have meant a huge miss!